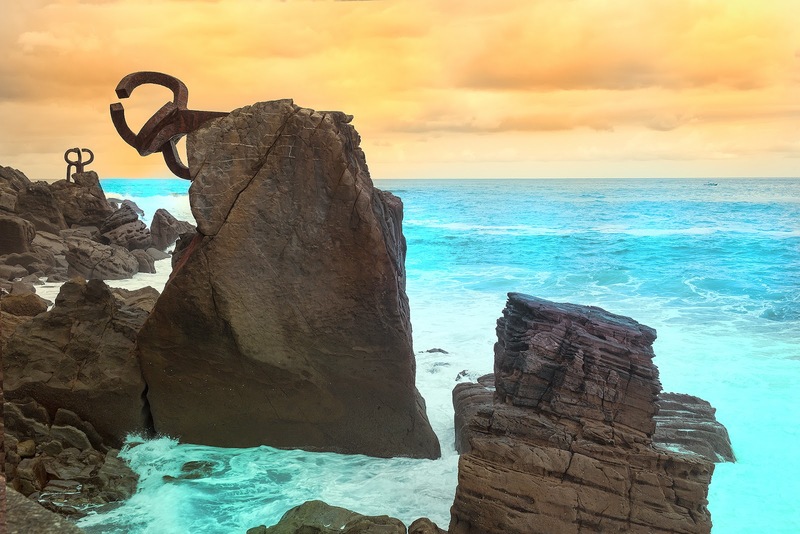 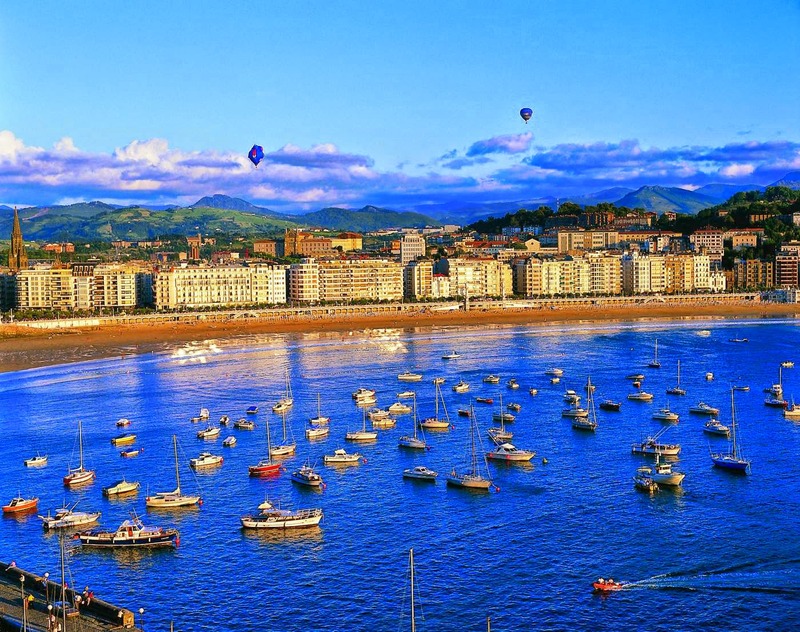 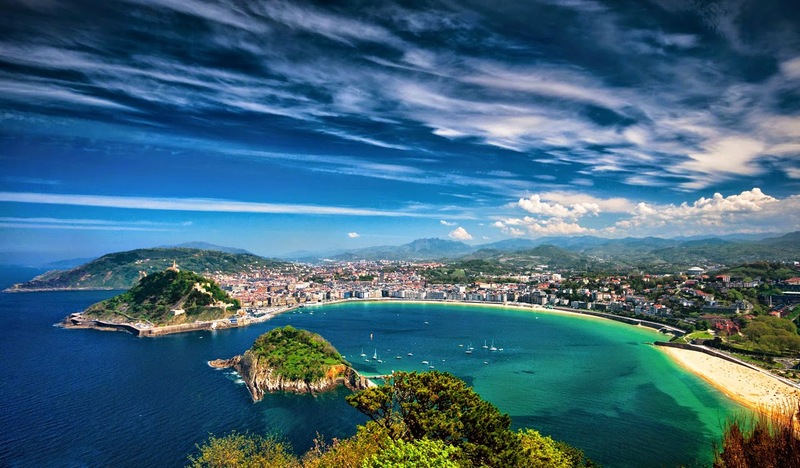 It’s impossible to lay eyes on San Sebastián and not fall madly in love. 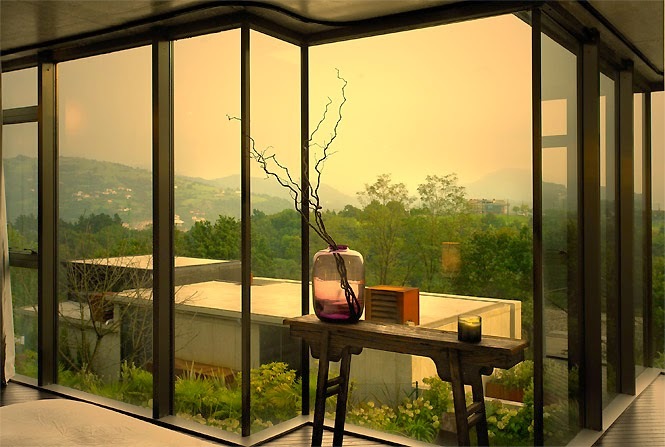 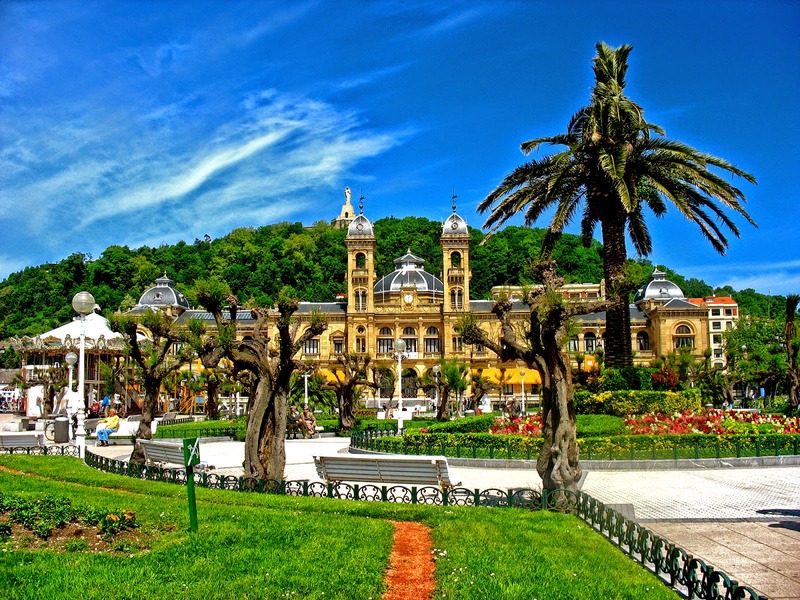 Well known for its particular architecture and fantastic nature this place fascinates from the first seconds. 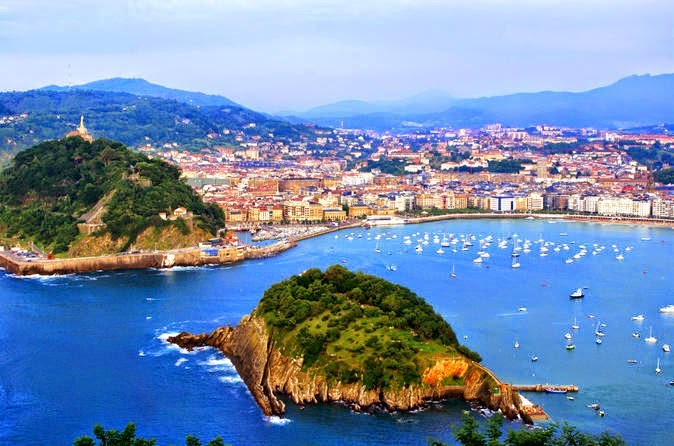 Donostia is also famous for its tapas culture almost unmatched anywhere else in Spain. 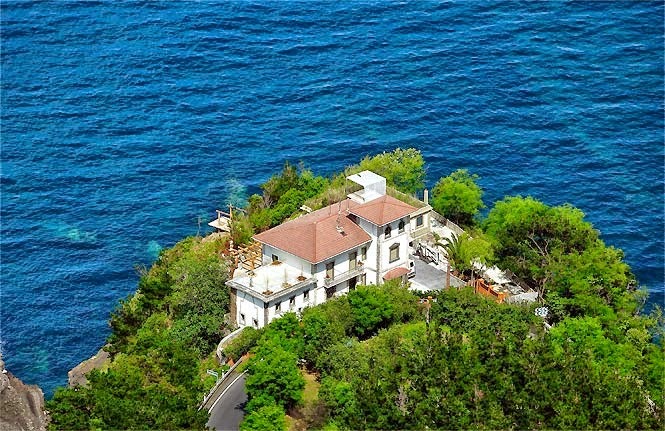 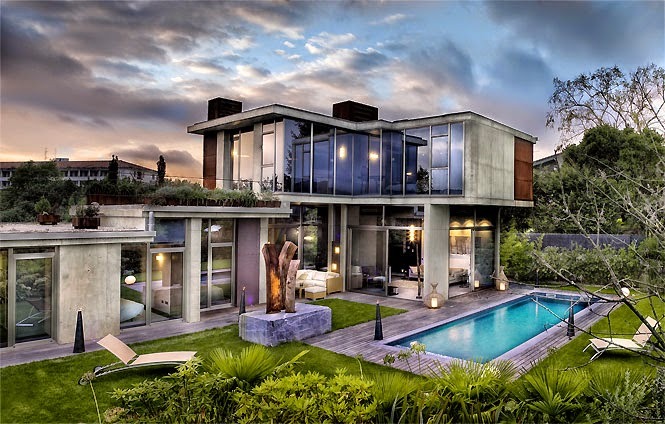 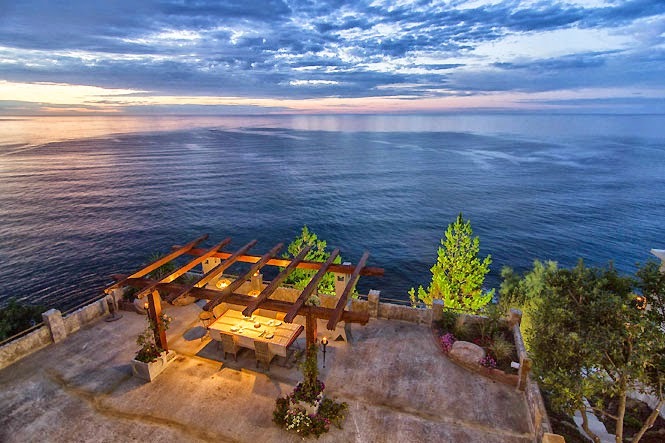 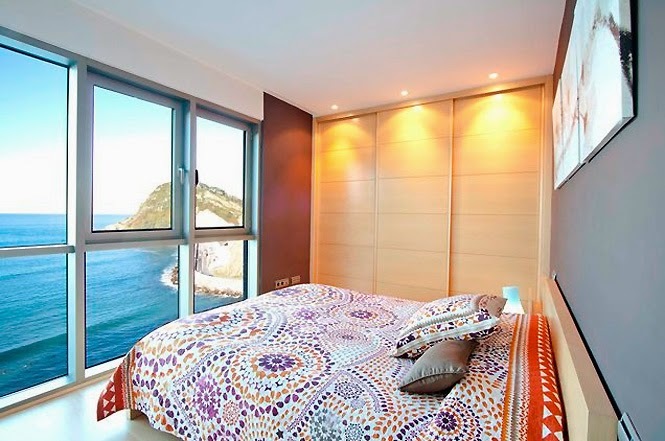 Rent a luxury villa and enjoy a great vacation in this seaside town.